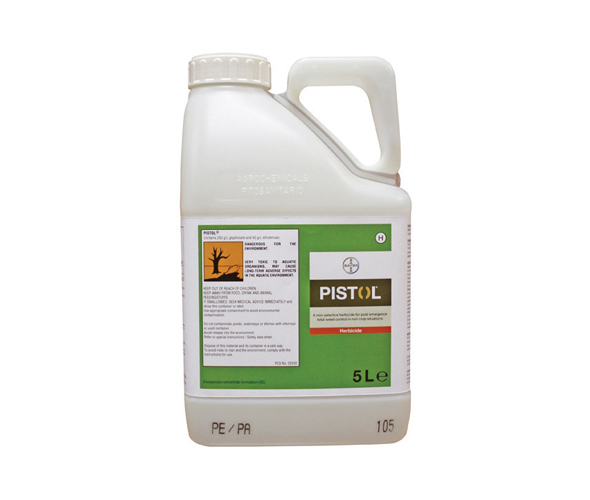 Total Herbicides such as Finale 150 is a contact acting total herbicide which controls grasses & broadleaved weeds. 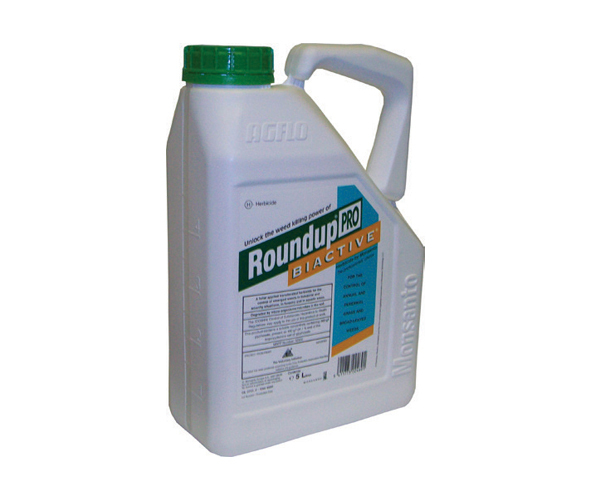 It's used for weed control all surfaces. 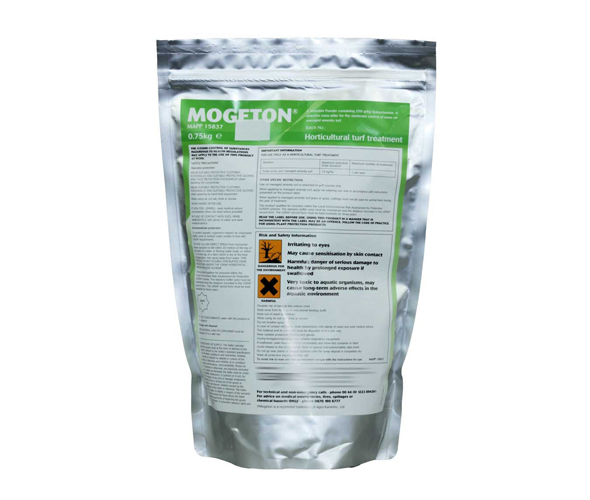 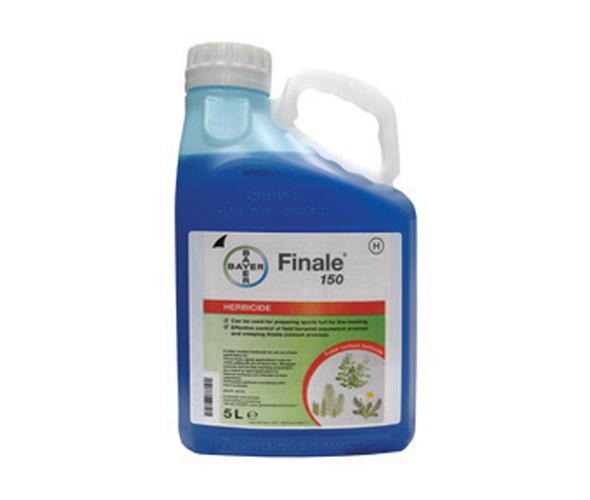 Finale 150 is a contact acting total herbicide which controls grasses and broad-leaved weeds. 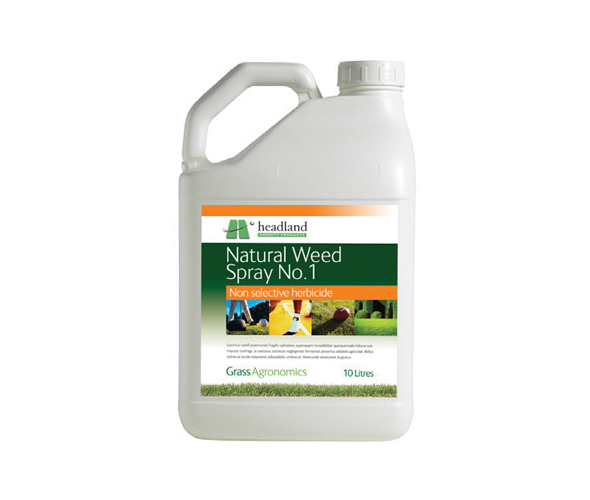 It can be used for weed control on hard surfaces and is also ideal for preparing sports turf for line-marking. 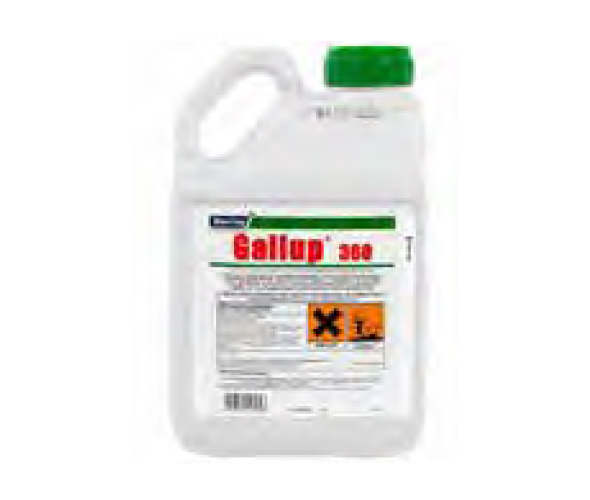 Gallup 360 is a non-selective herbicide for the control of grasses and broad-leaved weeds in an amenity situation. 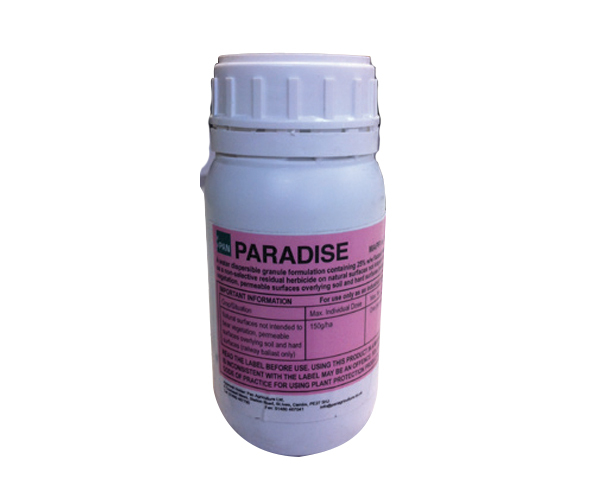 The product is absorbed by the foliage and translocated throughout the plant and root systems.